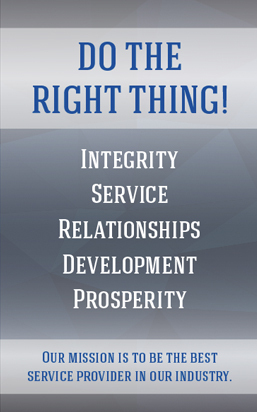 Professional, ethical, and dependable service is the key to our success. Texon’s mission is to be the best service provider in our industry. Texon is a company dedicated to building long-term customer relationships based on win-win customized service solutions. For producers, we save time and reduce expenses. Our team of professionals strives to find the best possible markets for their NGLs and natural gas, and most efficient gathering and transportation. For NGL customers, refiners and other end-users, we can be counted on to be a reliable and innovative supplier, with attention to detail.